It’s the end of an era in Green Bay. 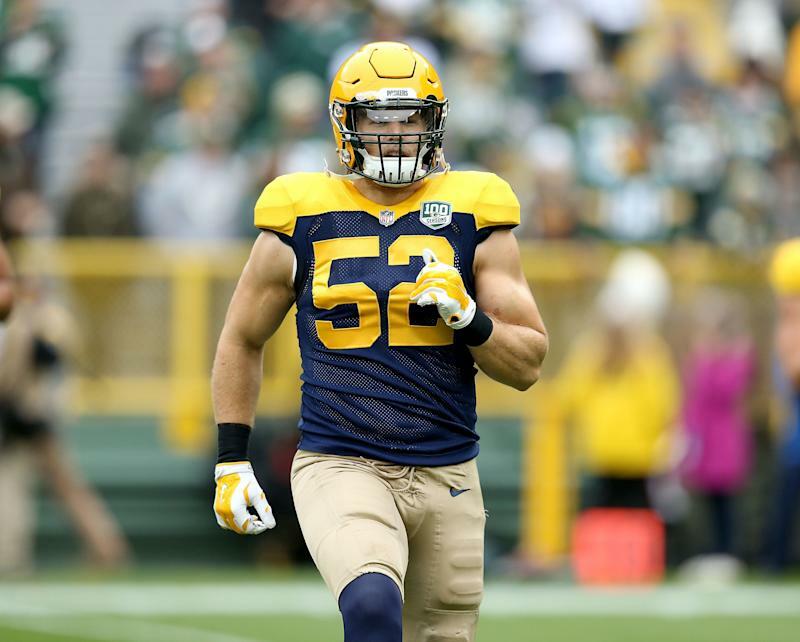 After 10 seasons with the Packers, linebacker Clay Matthews is taking his talents to the Los Angeles Rams. The 32-year-old Matthews made the announcement on Twitter, posting an edited picture of himself wearing a throwback Rams jersey. Matthews signed a two-year deal with the club, according to ESPN’s Adam Schefter. With the move, Matthews becomes the latest in a long line of veteran free agents to join head coach Sean McVay and the Rams. Prior to bringing in Matthews, the team signed safety Eric Weddle and quarterback Blake Bortles. In previous seasons, the Rams have signed Ndamukong Suh and Andrew Whitworth. They also traded for wideout Brandin Cooks. Under McVay’s guidance, the Rams have turned into a Super Bowl contender. The team went 11-5 in his first season, and followed that up by going 13-3 in 2018. They reached the Super Bowl in McVay’s second season at the helm, losing to the New England Patriots. Despite the loss, McVay’s success has made the Rams a desirable landing spot for veterans looking to win a ring before they call it quits. Matthews becomes the latest to hop on board that train. He’s certainly not going to be the last.